The House of Suntory, the founding house of Japanese whisky, has announced the introduction of refreshed packaging for its portfolio. Bottles of Yamazaki Single Malt Japanese Whisky, Hibiki Japanese Whisky and Hakushu Single Malt Japanese Whisky will be packaged in updated gift cartons, some of which have just begun to hit shelves. The liquid inside the bottles will not change. This first-ever global repackaging initiative for the House of Suntory, which has previously featured its expressions in similar-but-unique carton designs, sets out to provide consumers with a more recognizable and consistent, premium look across its lineup. “With the growing number of entrants to the burgeoning Japanese Whisky category, we wanted to redesign our gift cartons so consumers can more easily distinguish the Suntory brands on retail shelves and back-bars,” explains Takahiro Itoga, senior global brand director at Beam Suntory. Each brand will be referenced through a redesigned and more prominent kanji, which is a Japanese symbol that represents a word or idea. 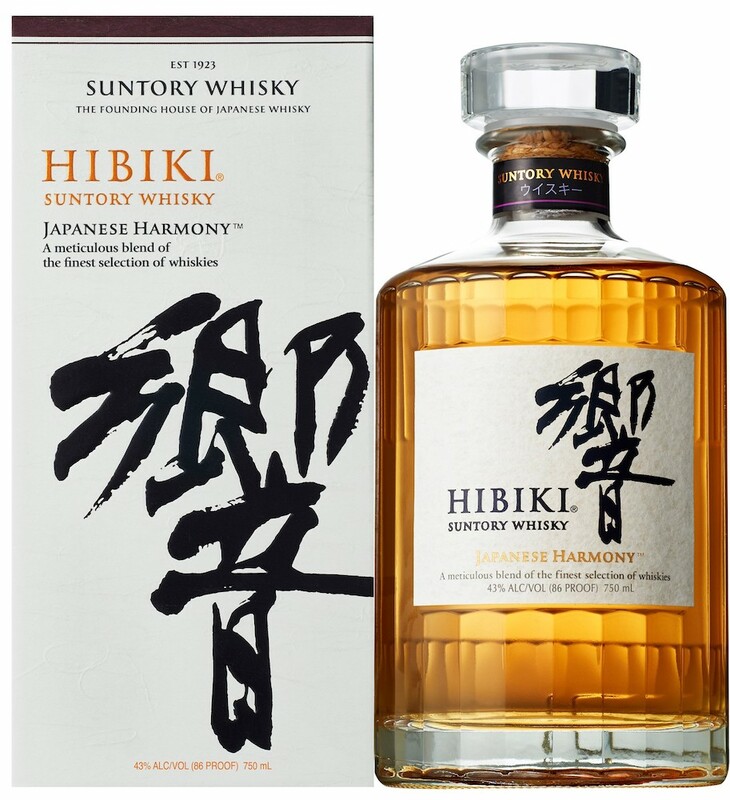 Additional changes to the gift carton include a new brand logo and updated verbiage for the back of the carton that reinforces Suntory’s history and core beliefs, the company says, as well as product descriptions and tasting notes. 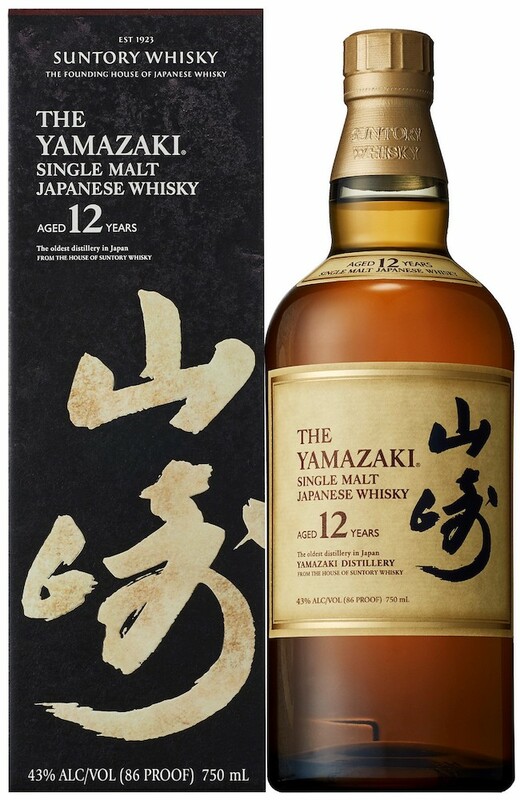 Throughout 2018, the refreshed premium packaging for Yamazaki 12 Year Old, Hibiki Japanese Harmony and Hakushu 12 Year Old boxes will reach retail shelves. By the end of 2019, refreshed packaging boxes for all House of Suntory whisky expressions will be available. Since Suntory Whisky TOKI, introduced in 2016, is not packaged in a box, the expression will not receive any packaging updates.